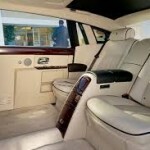 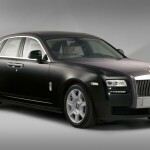 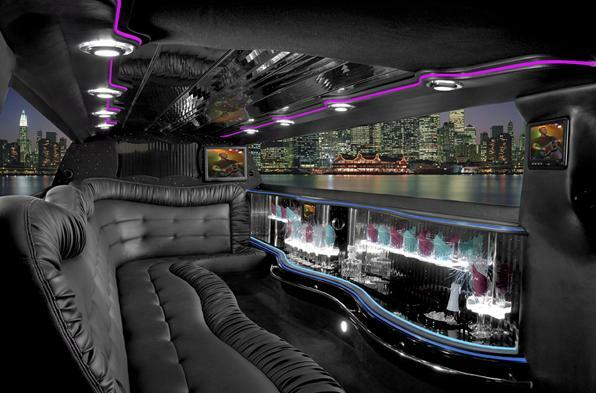 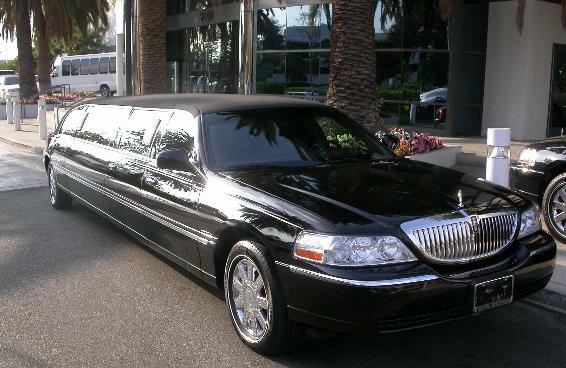 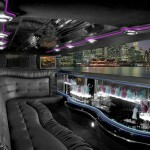 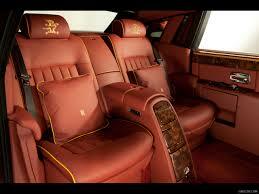 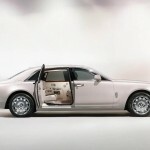 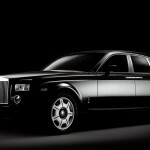 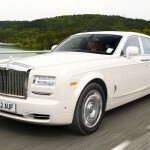 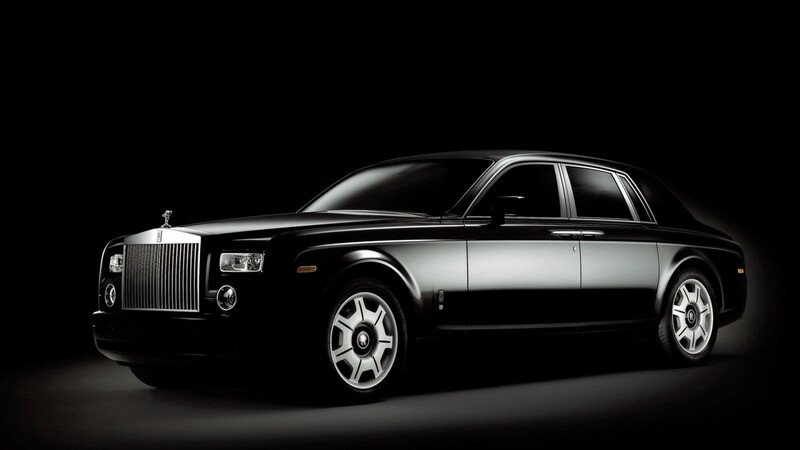 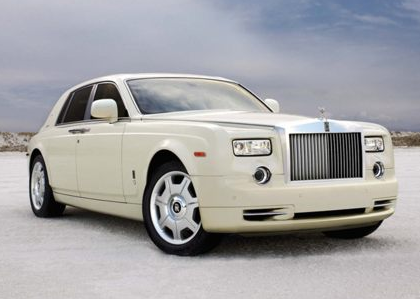 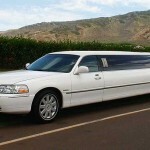 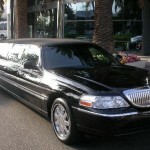 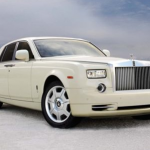 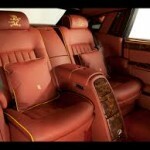 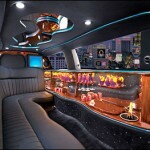 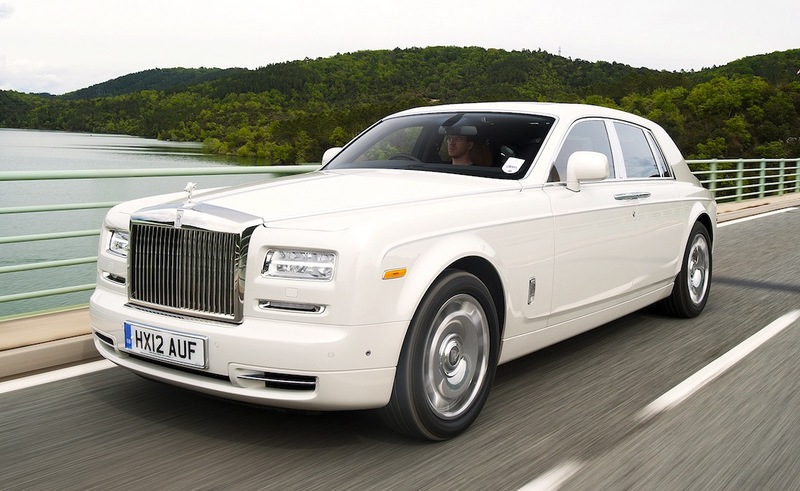 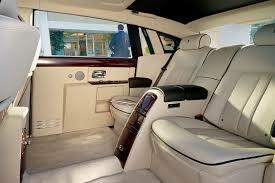 SLS Limousines presents the 2012 Rolls-Royce Phantom, a vehicle of the highest class. 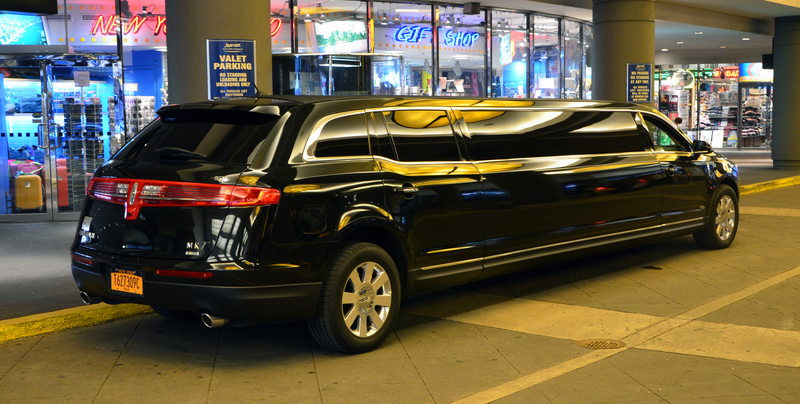 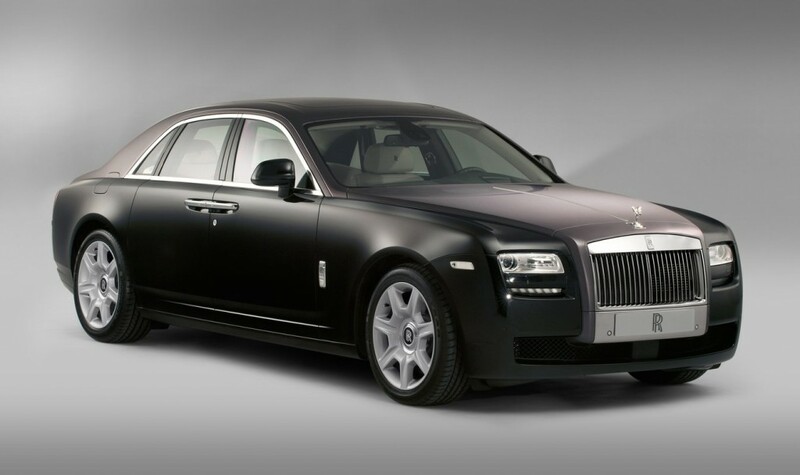 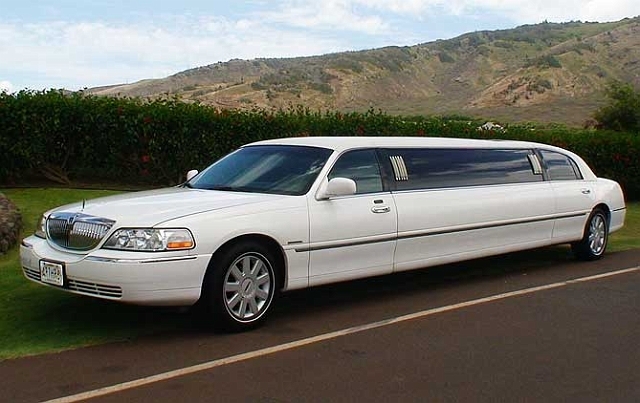 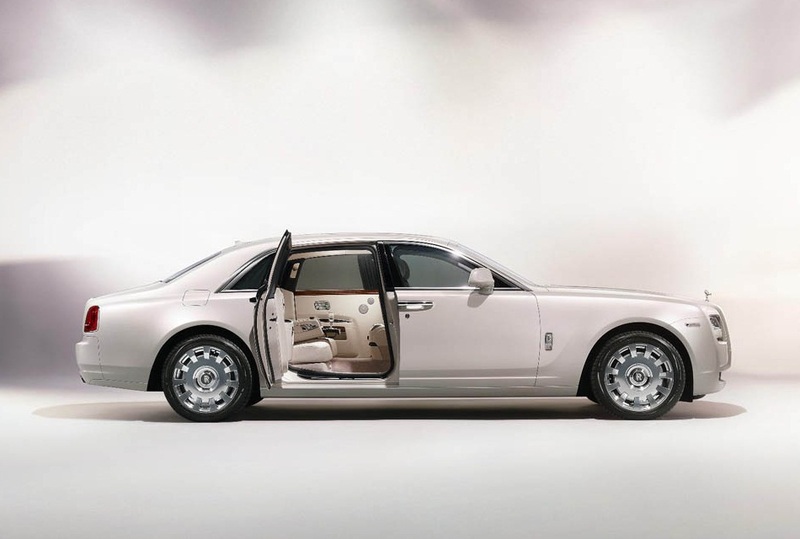 The Phantom is not reserved only for dignitaries, royalty and heads of state, but also for corporate individuals looking for an exceptional car providing incredible comfort and plenty of room. 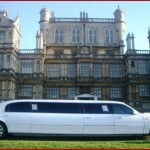 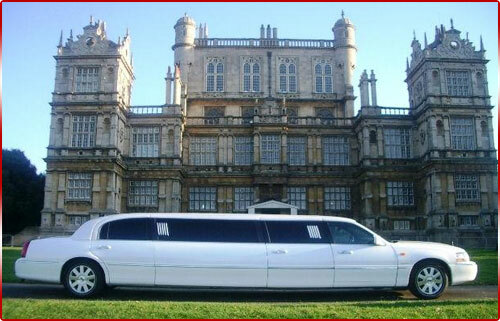 Available in Black or White exterior colours. 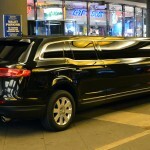 Contact us to inquire on reservations.